Get a quote today for gutter cleaning in Waycross! 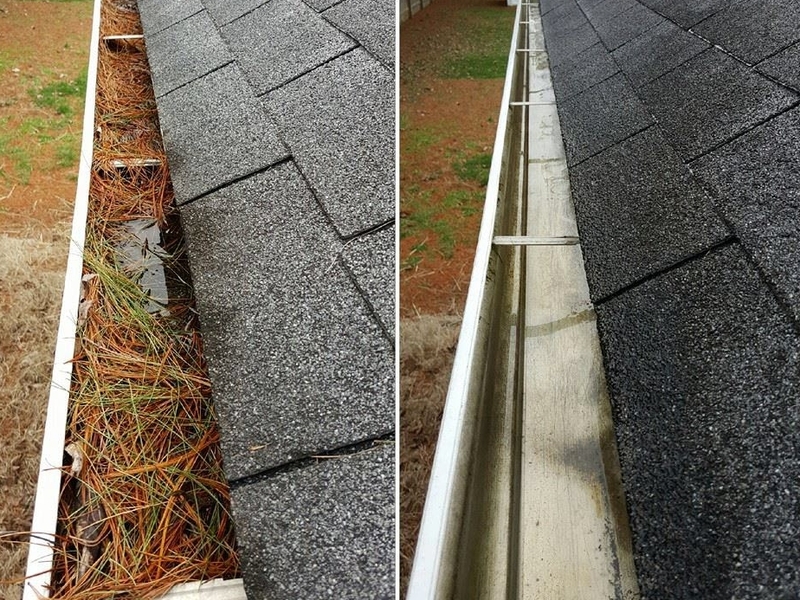 Once that is complete we give your gutters a thorough wash. Years of exposure to roof tar can leave your gutters stained. We apply the right combination of detergents, and a little bit of elbow grease, and then rinse with our top of the line pressure washing equipment to make sure that your gutters are as bright as ever and working properly. 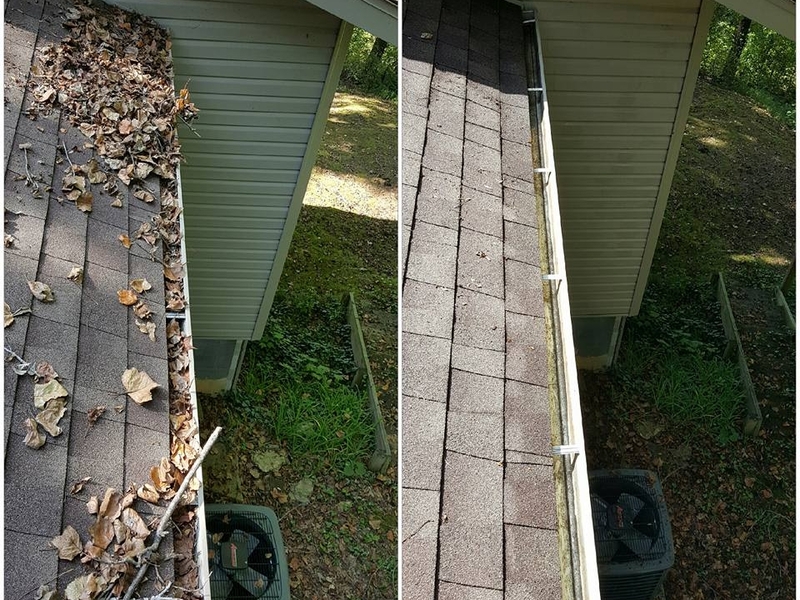 Over time, your Waycross gutters will accumulate a fair share of debris, such as leaves, twigs, and dirt. While these items may seem harmless, when they build up in your gutters they can obstruct the flow of water. When the water can’t be channeled through your gutters as designed, it will compile and take aim on your home. Some of the damaging side effects of clogged gutters include: Rotted Wood, Leaky Roof, Water Damage Within Your Home, Insect Infestation, Damaged Foundation, Damaged Doors, and Other Structural Damage to Your Home.